Electronic Arts has officially launched its new EA Access subscription service for the Xbox One. The publisher first announced the service as a limited beta in late July. For $4.99 a month or $29.99 a year, EA Access offers gamers access to a “vault” of EA’s back catalog, such as Battlefield 4, Peggle 2 and some older sports games. 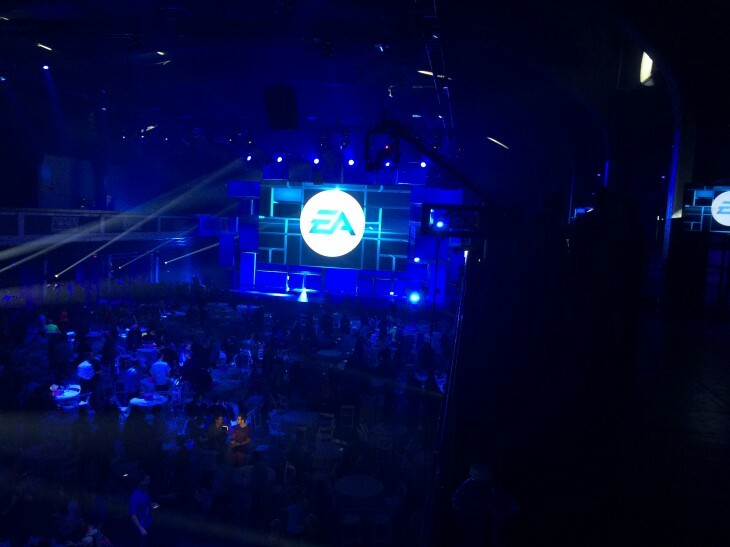 You’ll also get to try out new EA games a few days before they launch. Members receive a 10 percent discount on EA digital titles and in-game content. At launch, EA Access is available in the following countries: Australia, Austria, Canada, France, Germany, Ireland, Italy, Mexico, New Zealand, Spain, UK, and the US. EA says more regions are coming soon. If you don’t see it yet, EA says it should finish rolling out by the end of the day. Initial reactions to the service have been mixed, but EA has promised that it will improve the value of the subscription by continually adding new games to The Vault. Sony, for its part, has said that it passed on EA Access for the PlayStation 4 because it felt it didn’t provide enough value for gamers. We’re interested to see how this experiment pans out. We’re far from excited about the prospect of managing subscriptions for multiple publishers if the model catches on, but the current pricing situation for console games does feel outdated.